Advancements in the life sciences industry have seen the field grow at a dizzying pace. The sector has remained a dominant contributor to the UK economy. It generates about £64 billion annually and employs over 233,000 professionals. The high skills and state-of-the-art technology that scientists have access to have made it possible to provide world-class healthcare services. Lately, there have been concerns that the industry will suffer after the withdrawal from the EU. For this reason, the government and other sectors have been investing heavily in life sciences to ensure that the field doesn’t lose momentum post-Brexit. In late 2017, the UK government unveiled the Life Sciences Industrial Strategy, a collaboration that is aimed at injecting investments to improve the opportunities available in the sector. This partnership brings together about 25 organizations, each contributing a part to the growth of the life sciences segment in the UK. GlaxoSmithKline is one of the companies putting money in the industry with a contribution of £40 million in genetic research. The investment is meant to spur more initiatives in the UK genetics field, helping to come up with more medicines. Part of the investment will provide resources for data sequencing from over half a million volunteers. It will be a great move up from the 50,000 that was initially announced. QIAGEN and US pharmaceutical company Merck put more than £1 billion into the sector as an investment into R&D. The monies will be used to create more innovative treatment options that offer cost-effective solutions to the people who need them. A new research facility is part of the planned boost into the life sciences industry. The partnership between the UK government and organizations in the life sciences sector came about after the Office of Budget Responsibility showed a decline in projected economy rates. A professor from Oxford was given the task of evaluating the life sciences field by the government, and his recommendations were to have at least two new industries. There has been positive feedback on the deal with experts in the field saying that it shows confidence in the UK’s life sciences field. As more companies pledge their support, international investors will realize the potential that the sector holds and contribute towards its growth. With more resources like better equipment and high-tech research centers, the field will open up employment opportunities. 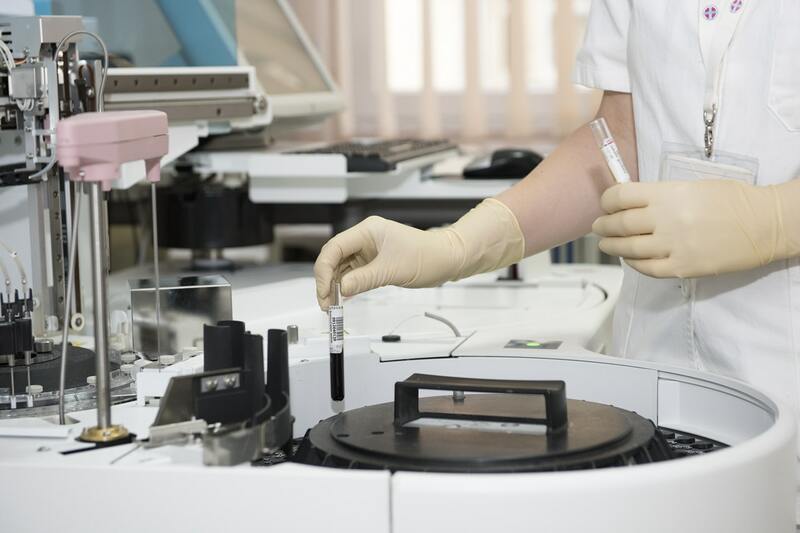 The UK life sciences industry will need help with its staffing solutions to fill various private health care, public health and biomedical scientist jobs. The investments made in this sector come with some sensible commitments that will see life sciences in the UK enjoy a stronger presence across the region and the world. From clinical trials to high-tech research, scientists will have a host of opportunities to capitalise on in the life sciences sector. The industry has been doing well over the past few years, but Brexit has made investors wary. With the current wave of monies being poured into life sciences, the UK sector still has a lot of offer to the world, and now it will be able to do it with great resources. Is There Anything Software Can’t Do? !